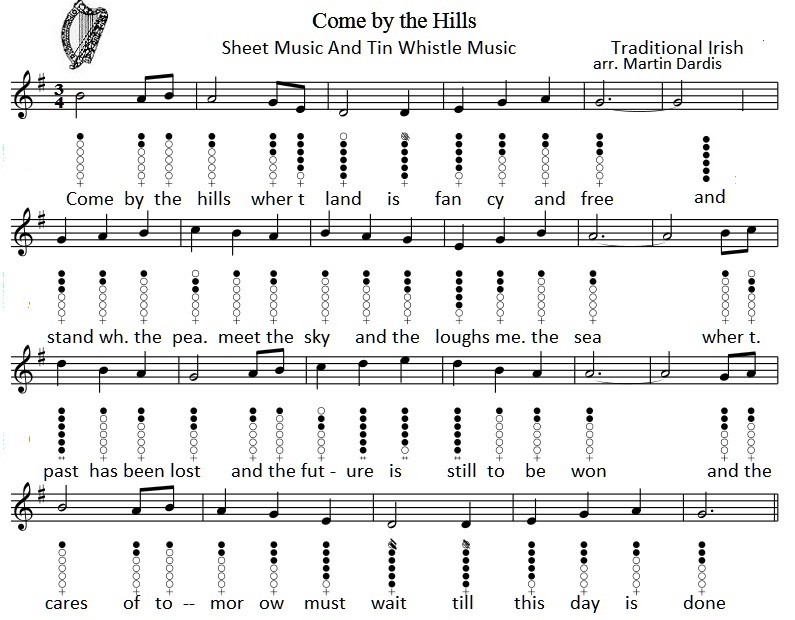 Come By The Hills Sheet Music And Tin Whistle Notes, Key Of C Major. Written by Gordon Smith to the tune of Buachaill ón Eirne. 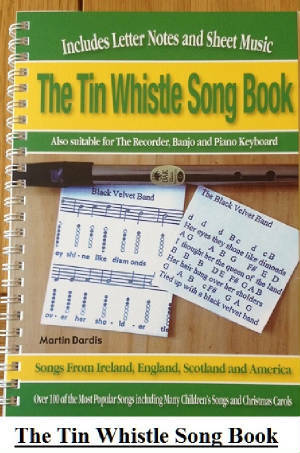 Recorded by The Fureys And Davie Arthur, Celtic Thunder and by yours truly Martin Dardis. Come By The Hills lyrics + chords the first piece of music is the same as the video of myself playing the tune.